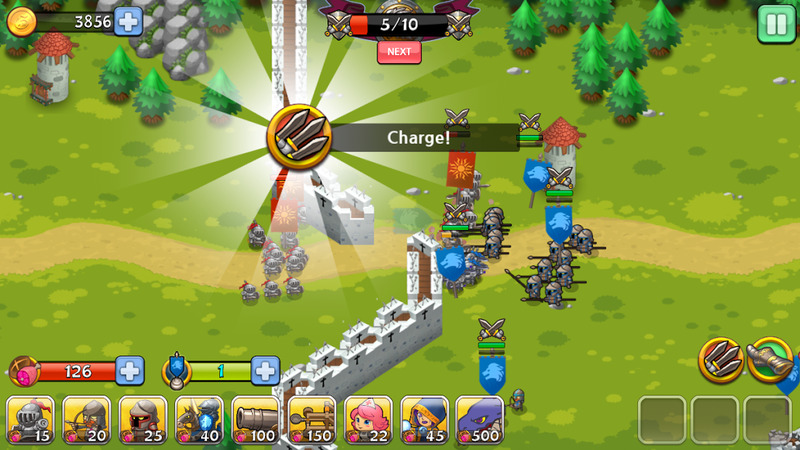 Outsmart your enemy and reclaim the throne in Kingdom Tactics! 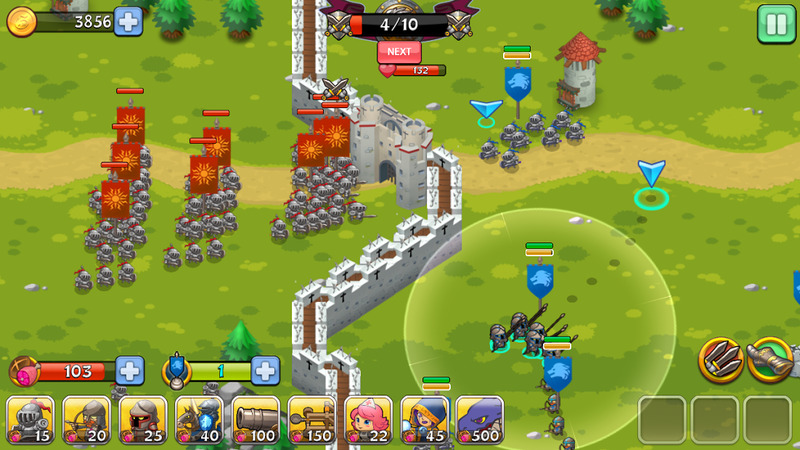 For the brave warriors who are ready for it, Hard Mode is now available! Come test your courage and skill! 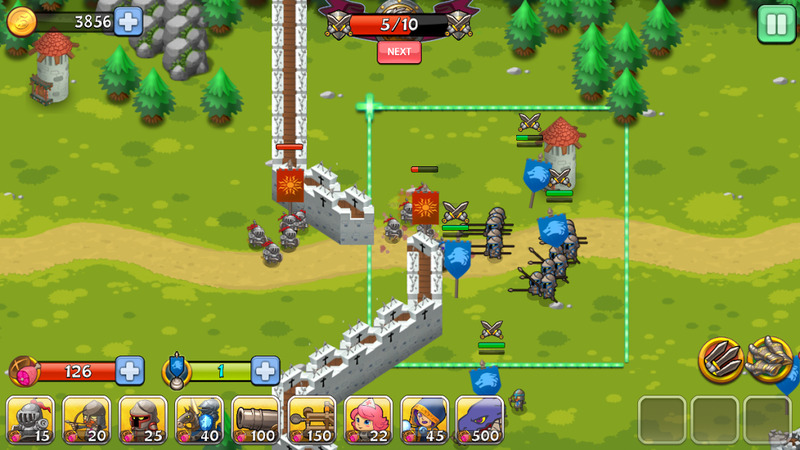 The next evolution of Action Strategy gaming! 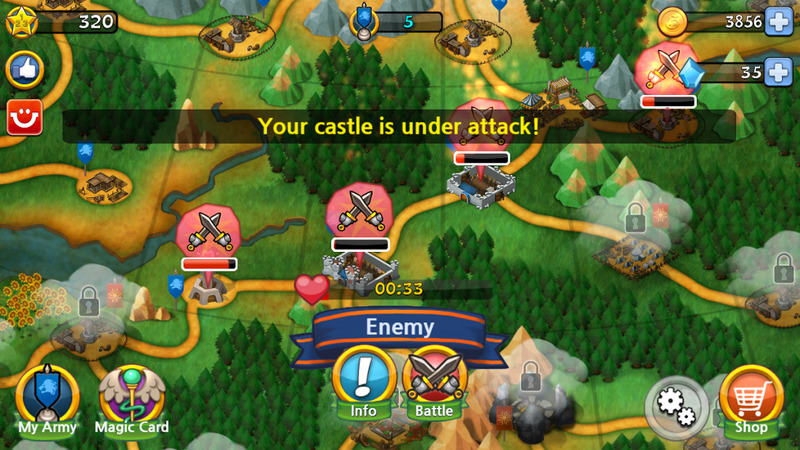 ≪Kingdom Tactics≫! • This game is singleplayer only. 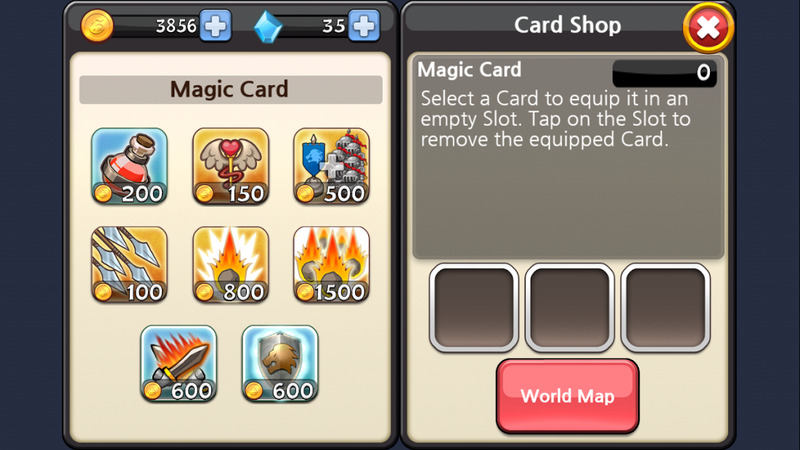 If you wish to delete or reinstall, you can use the Com2us Hub data backup/restoration services in Options to save your data.